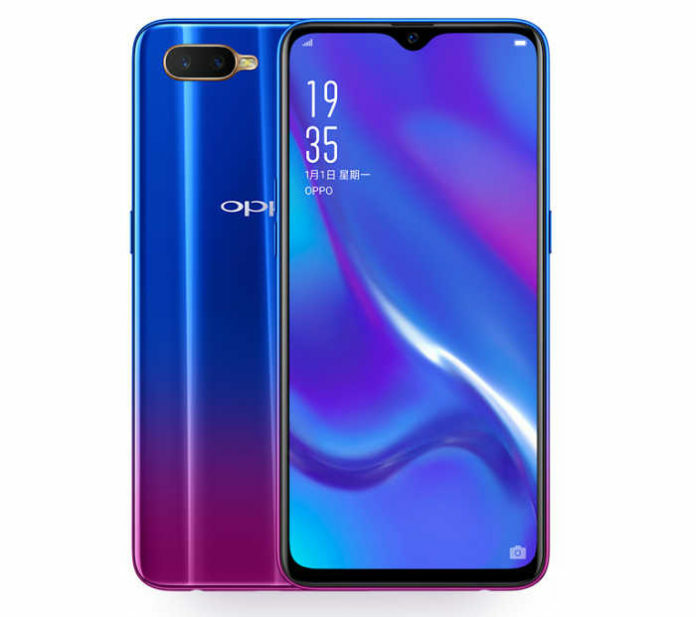 Check out Oppo K1 release date, specifications, features, pros and cons. 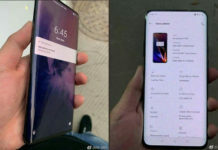 Oppo Mobiles has planned to unveil all new Oppo K1 smartphone. It will be yet another selfie smartphone by the company. Going through the phone specs, the device comes with a 6.4 inch display with 402 PPI pixel density. 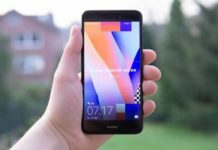 Under the hood, it’s powered by a Qualcomm Snapdragon 600 processor and will be available in two models of 4 GB RAM and 6 GB RAM with 64 GB storage. In terms of camera we have a 25 mega pixel selfie camera with f/1.7 aperture and a dual rear camera with 16 MP at 1.7 aperture and 2 mega pixel with f/2.4 aperture. Oppo K1 runs on Android 8.1 Oreo out of the box and will be upgraded to Android 9.0 Pie very soon. This smartphone by Oppo Mobiles is available in Van Gogh Blue, Mocha Red color in China at 1599 Yuan for the 4 GB model. The 6 GB model costs 1799 Yuan in China.